Praise the lord! 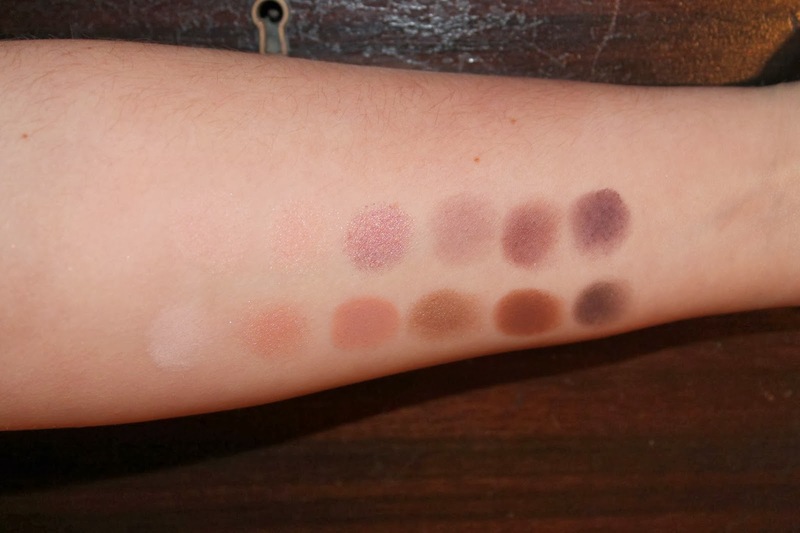 This palette is the most gorgeous, buttery smooth, palette you will get this holiday season! 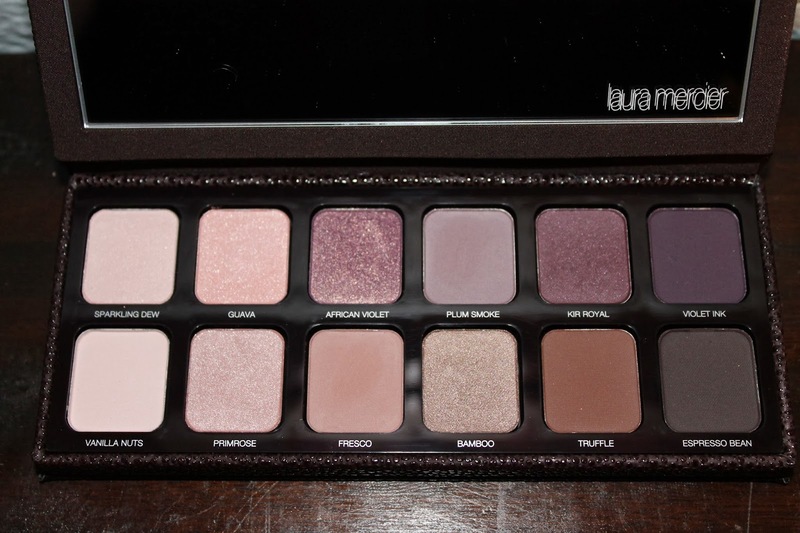 I suggest you run to Sephora right now and pick up the Laura Mercier Artist’s palette. So the other night I was browsing through Instagram, like I do every free moment I have, and Rachel posted a picture of this beauty. So of course that meant I had to order one for myself. Laura Mercier came out with an Artist’s palette last year too, which I also bought and then returned because it was horribly pigmented. 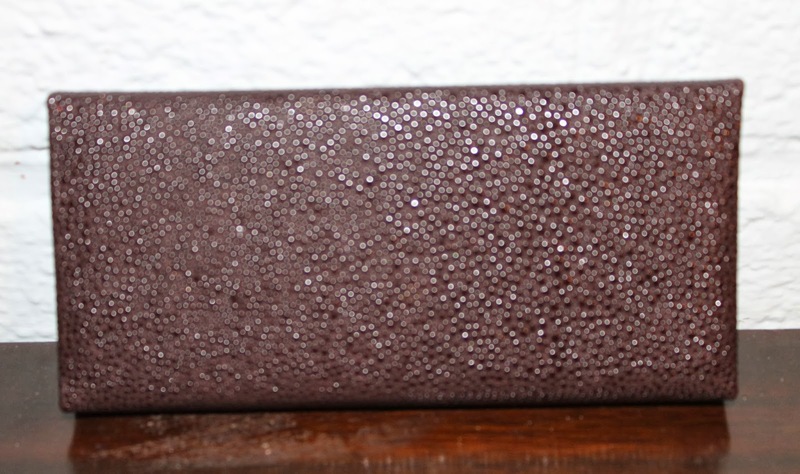 But, this year it is absolutely pigmented, smooth, and blendable. 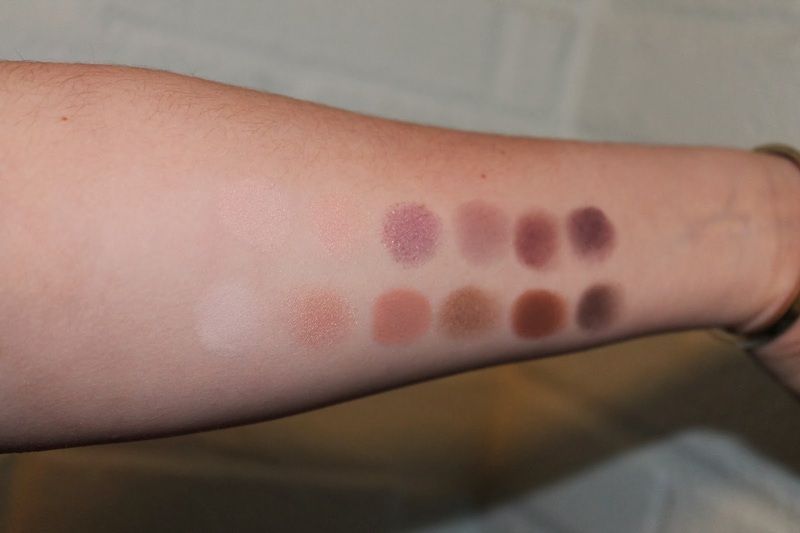 There is a great shade range and a great balance of matte to satin/shimmery shadows. I have had this since Tuesday and have used it everyday and LOVED it! My favorite shades by far are fresco and african violet. 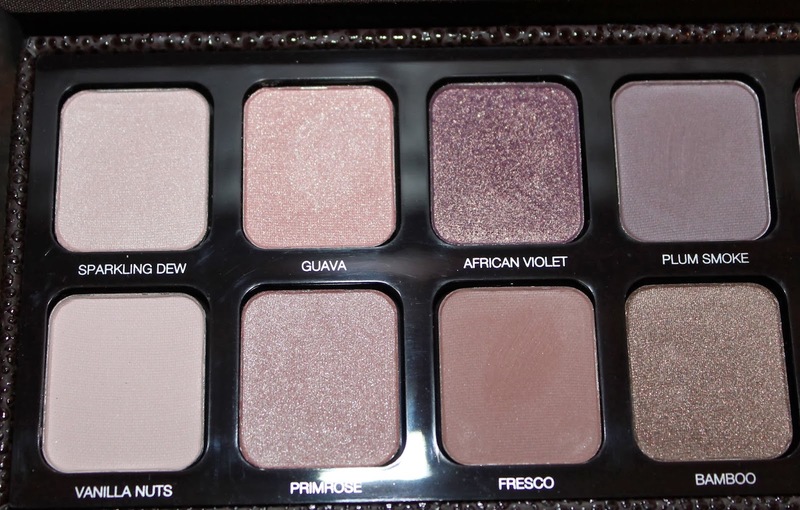 Fresco is just the best crease color for us pale people and african violet is just beautiful and would look great on any skin color. 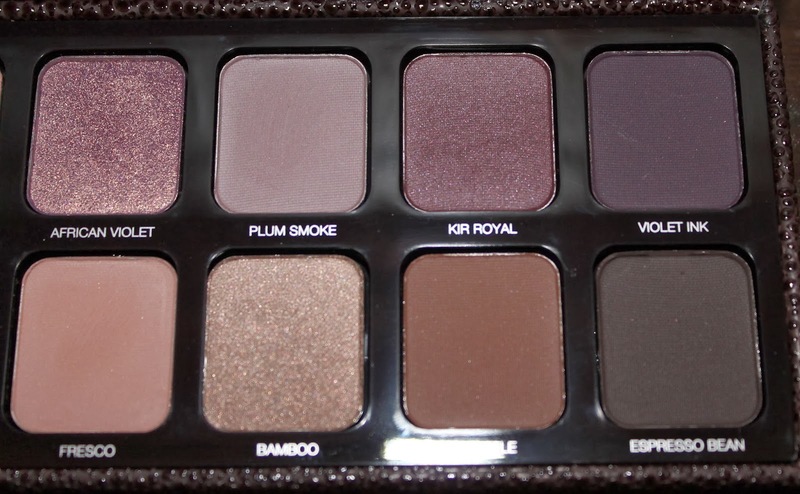 Have you picked up this palette yet?? 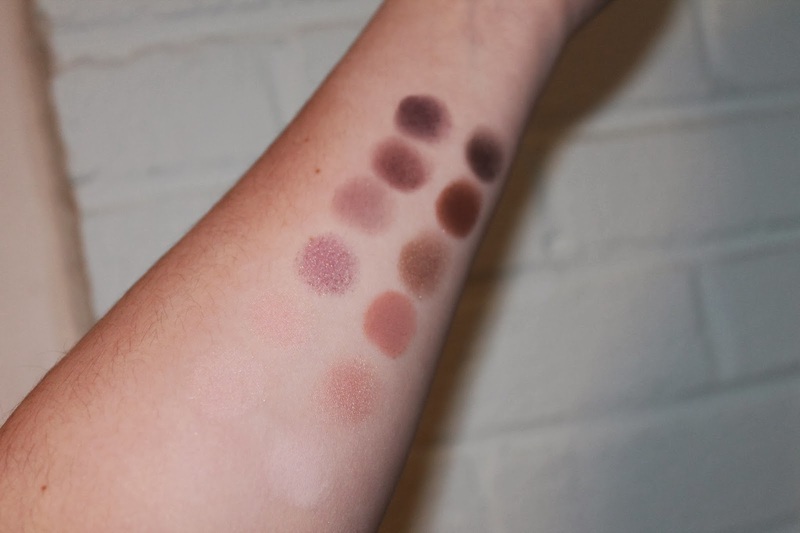 And what makeup are you most excited for this holiday season?? Next Post Favorite Eye Combo !